This year is finally the year for Kaohsiung to shine. For too long, the Taiwanese port city has been overshadowed by its metropolitan sibling Taipei. Sure, the capital has its own charm with skyscrapers, modern dining outlets, and luxury shops. But for a quieter pace of life with minimal tourists, Kaohsiung is certainly the city to visit. 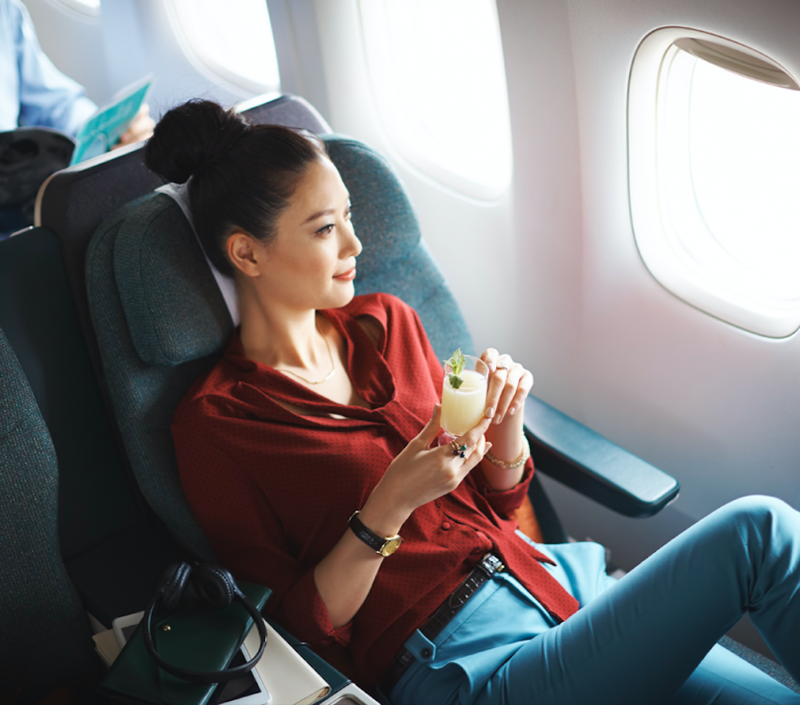 Plus point — Cathay Pacific and Cathay Dragon will fly you there in comfort. Taiwan is known for its colourful night markets, filled with an abundance of street foods, clothes, and knick-knacks. 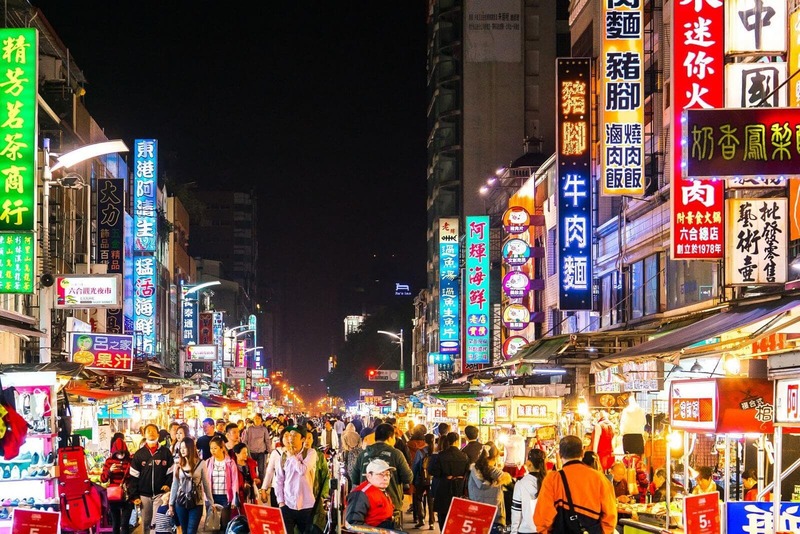 Luckily for you, Kaohsiung happens to be the home of Taiwan’s largest night markets: Kaisyuan and Jin-Zuan. With over 500 stalls in between the two, you’ll be able to burn off the food as you explore. Outside of the night markets, Kaohsiung has its other known delicacies too. As a port city, fresh and quality seafood is readily available. Head to Shin-Da Harbour and Cijin Island for some of the city’s best. While you’re in Kaohsiung, be sure to make time (and stomach space) to try out other dishes including lamb hotpot in Gangshan District, Hakka cuisine in Meinong District, as well as aboriginal dishes made by Kaohsiung’s indigenous tribes. 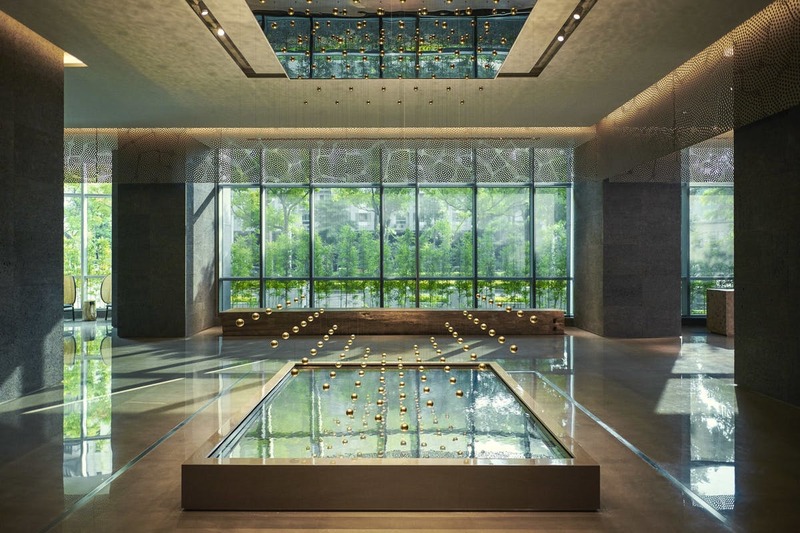 The Silks Club in Kaohsiung is modern luxury encapsulated into a hotel. If you can’t live without porter service, 500 Egyptian thread count bedding, and bathrooms with a cityscape view — fret not. Kaohsiung may be off the beaten track, but they can still impress with a number of luxury hotels. Silks Club is one prime example that offers you a room with a view, plus exclusivity. There are only six to 10 units per floor, and the three lifts are only accessible by guests. With modern and stylishly designed rooms coupled with an infinity rooftop pool, it’ll certainly be the retreat you’re looking for after a long day of exploring night markets. Another modern hotel you should check out is H2O Hotel. Quickly identifiable by its contemporary building exterior, H2O Hotel also features a rooftop swimming pool as well as three in-house restaurants and a bar. We would say you’d never have to leave the hotel, except that isn’t the point. Perhaps a pull factor to get you out of the hotel is that Ruifeng Night Market is a mere six-minute walk away. 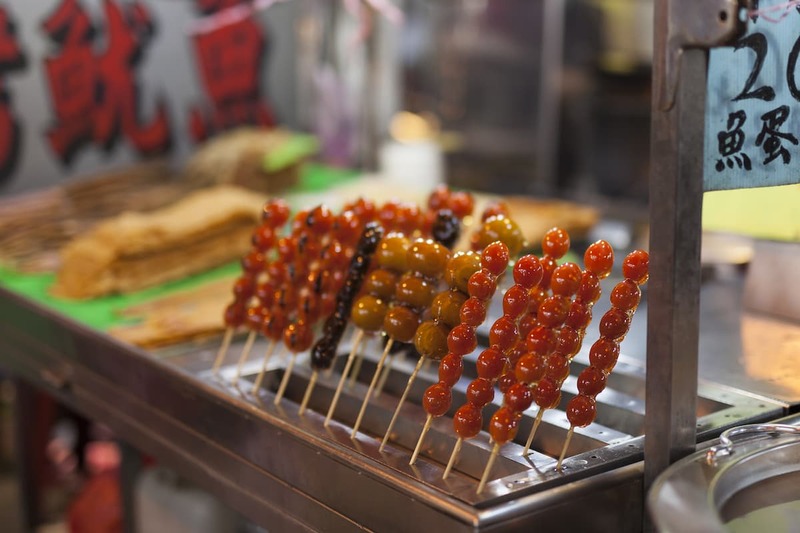 Be sure to pen in a visit to two of the largest night markets in Taiwan: Kaisyuan and Jin-Zuan. Meanwhile, during the day, you’ll be kept busy visiting the many attractions in Kaohsiung. Even if you’re not the religious type, it’s worth paying a visit to the Lotus Lake just for fun. The religious park is home to many life-sized sculptures inspired by Buddhist and Taoist folk tales. Be sure to make your exit via the tiger sculpture’s mouth, because it’s been said to bring you good luck. 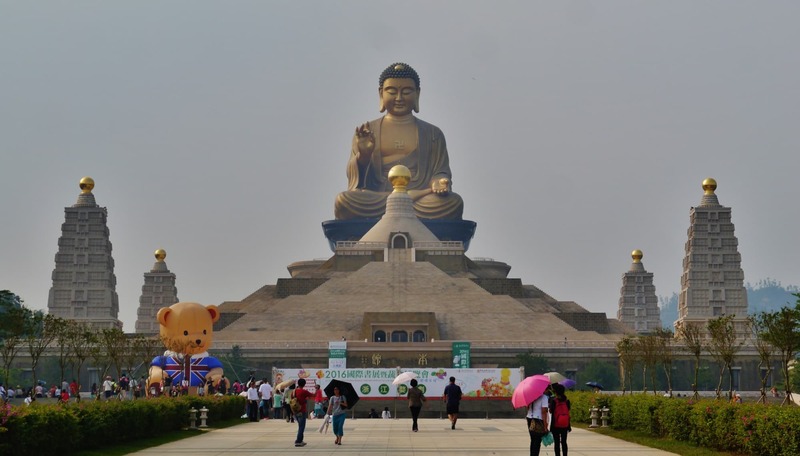 Also worth visiting is Taiwan’s largest temple, Fo Guang Shan Buddha Memorial Centre. There are many sections within the temple that look are as tranquil as they are beautiful, with the 36-metre statue of Buddha topping it off. While Taipei may be known as an international art hub, Kaohsiung isn’t too far behind. Art installations can be found everywhere, including the metro stations. Make a stop at the Formosa Boulevard Station, where you’ll find one of the largest glass sculptures in the world by American-Italian artist Narcissus Quagliata. 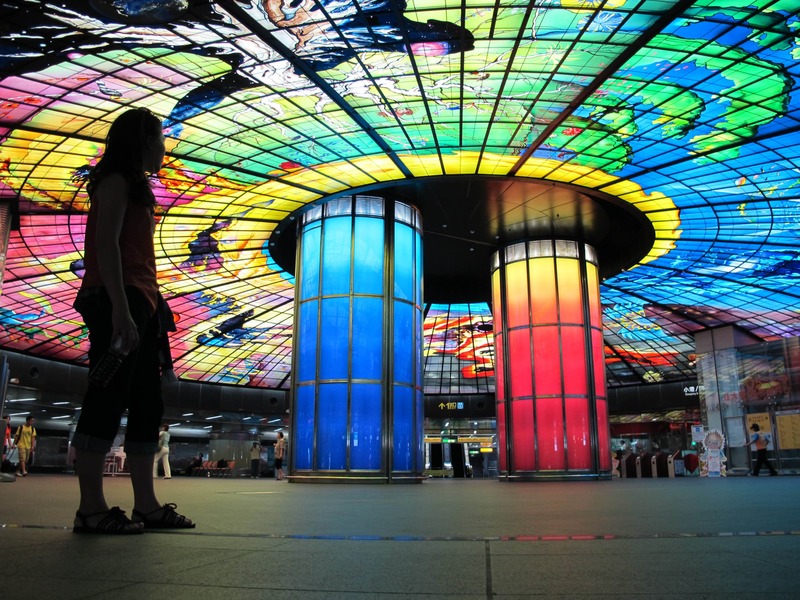 The “Dome of Light” is a 2,180 square-metre glass mural built into the ceiling of the station. 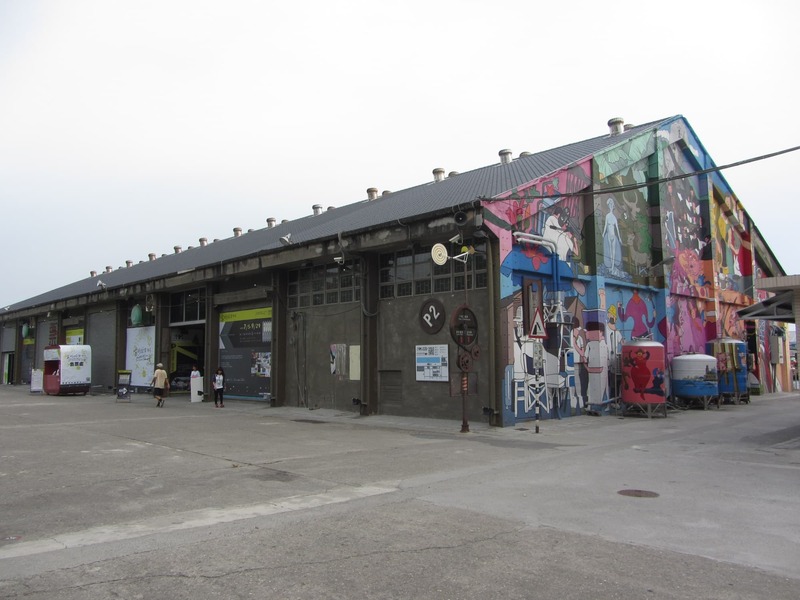 From there, head over to Pier-2 Art Center, a former warehouse complex by the harbour that has since been turned into an art park. Cathay Pacific and Cathay Dragon will fly you to Kaohsiung in comfort. Both Cathay Pacific and Cathay Dragon offer flights from Hong Kong to Kaohsiung, as well as Taipei and Taichung. Transiting in Hong Kong will be a breeze, especially when you see their amazing airport lounges at the Hong Kong International Airport. 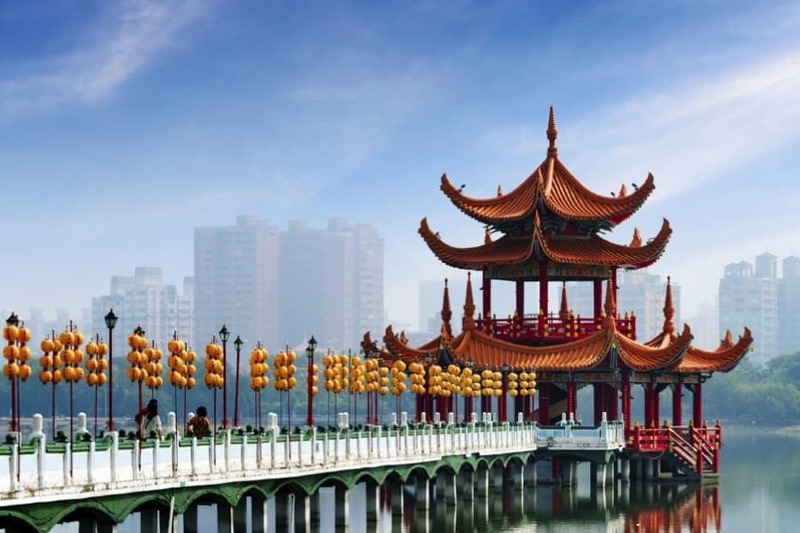 Before you head to Kaohsiung, be sure to check out cathaypacific.com for great offers to these amazing cities.